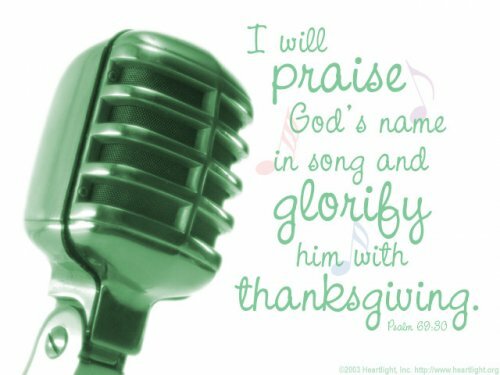 I will praise God's name in song and glorify him with thanksgiving. This will please the LORD more than an ox, more than a bull with its horns and hoofs. The poor will see and be glad -- you who seek God, may your hearts live! Our praise should not only please God, it should also produce joy and gladness in the streets among the poor! Why? Because praise invites us to not only applaud God for what he does, but to also join him in partnership as he does it. God's generosity, which evokes our praise, should stir our generosity, which in turn blesses others and leads them to praise God! Holy God, Almighty and majestic King, you are worthy of all honor and praise. You have done wonderful and mighty things. You have poured out your blessings upon me. You have kept your promises and provided me with the way of salvation. Please empower and strengthen me as I commit myself to bless, serve, and encourage others for your glory. In Jesus' name. Amen. Loving and Almighty God, I know you know me and what is best for me. But Father, I'm even more confident in your care and understanding because Jesus shared in our wrestling match with suffering and mortality. Thank you, Jesus, for pleading my cause at the Father's right hand. I ask for the Father's continued grace in your name, Lord Jesus. Amen. Jesus comes to our rescue! Why? Because he knows the times in which we live aren't easy. 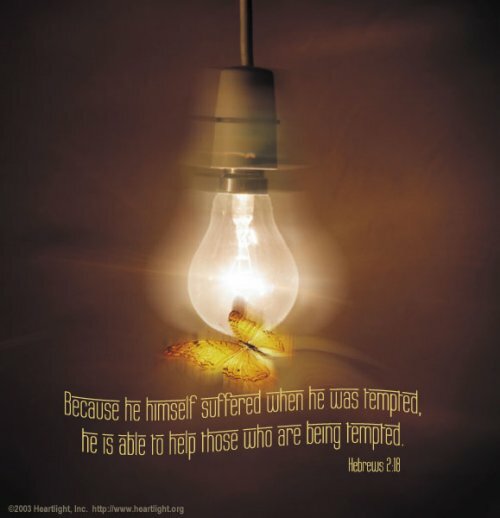 He knows that the world in which we live is caught up in wickedness. That, however, is not the only reality. He gives us great victory through his Cross. No wonder we can greet each other with grace and peace. He purchased them for us. God sent his Son. No one else would do. He had sent prophets, priests, and preachers. Religion remained earthbound, legalistic, and doomed. 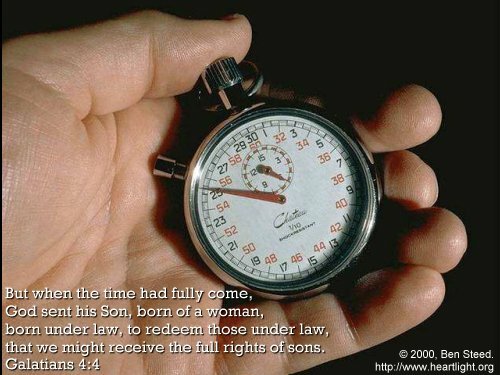 So God sent what is most precious to him, his Son. Why? So measly human beings such as you and I could be adopted into his family and have the same rights as the Savior, God's Son and our brother in the faith! pasensya na po kung matitigil ang pagpost ko dito starting today..